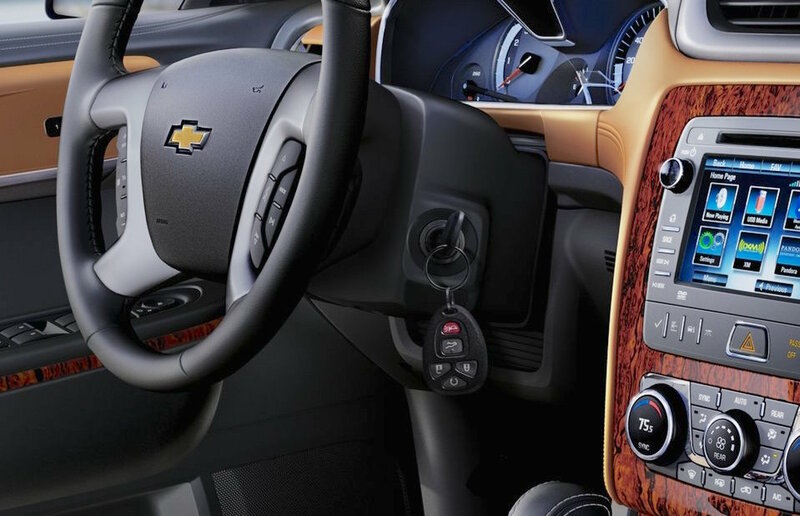 Just as General Motors (GM) announced a recall of more than 1.6 million vehicles, a class action lawsuit was filed against the giant automaker on behalf of customers who claimed their vehicles lost value due to a faulty ignition switch, which is the basis of the recall. The suit accuses GM of knowing about the ignition problem since 2004 but failing to fix it. As a result, the plaintiffs contend, GM vehicles have not held their value and deserve to be compensated. The lawsuit claimed that GM’s mishandling of the defect harmed the company’s reputation as a maker of reliable vehicles with high resale value. In the wake of the lawsuit and recall, government and civil investigations have begun, as well as an internal probe by GM itself. Additionally, preparations are being made for hearings by congressional committee members as to why it took GM so long to acknowledge a problem that it has known about for so long. GM has gone on record to admit that during normal operation and when the ignition switch is shaken or jostled, the possibility exists for the engine to stop running and airbags to become disabled. While no injuries have been cited as the basis for damages in the suit, GM officials report that they are aware of 12 deaths and 34 crashes in recalled vehicles. However, The Center for Auto Safety, a consumer watchdog organization, reports that the National Highway Traffic Safety Administration (NHTSA) has cataloged more than 300 deaths from recalled GM vehicles which occurred when airbags failed to otherwise normally deploy during crash impact. In response, GM has called the NHTSA data “pure speculation”. The NHTSA data is expected to be used as part of the auto safety group’s effort to convince Congress in upcoming hearings that enough evidence was available to both GM and the National Highway Traffic Safety Administration to spot a deadly trend much sooner.